What would be some helpful counsel to men who are considering entering into the ministry? Men in the ministry need to be careful to not burnout. What are some things they can do to prevent and combat against burning out and being of no use in the ministry? 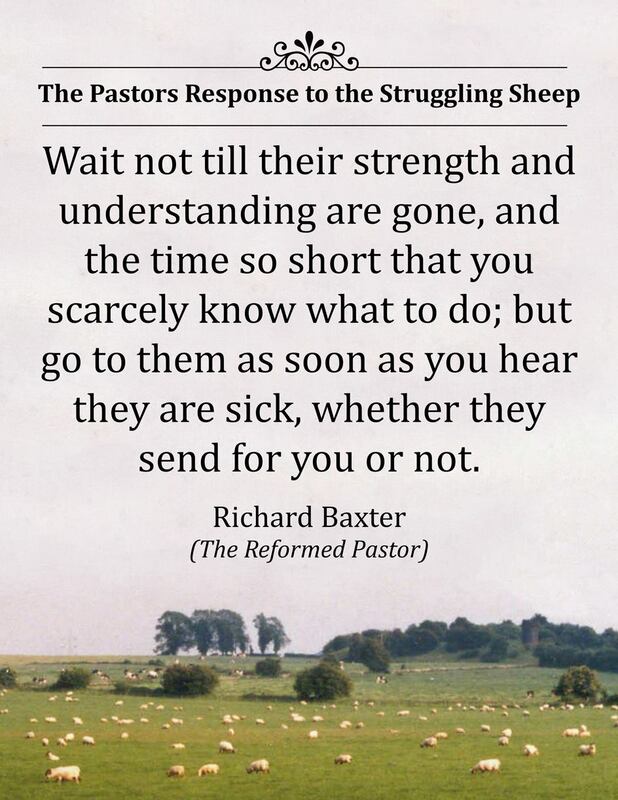 Pastors will face incredible difficulties in leading the church. Clint Leiter shares some of the fiery trials he went through after Bob Jennings went to be with the Lord. In this Bible study Tim considers these questions, "What should a church leader do who is living in sexual sin and drunkenness? Should they bring it to the light?" There is no other path in the ministry except one that has trials and suffering along its way. At the same time, pastors also experience many blessings. Some people think that you go to Bible college or seminary and you become a pastor. Let me ask you this, has God come to you and given you something that you did not have before? When your pastor is clearly getting out of God's Word what the Holy Spirit put there, and he's giving it to you accurately - then brothers and sisters, obey it! 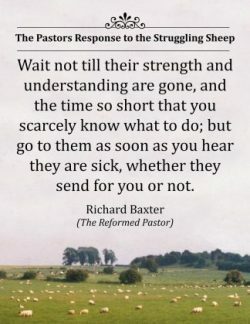 The pastor shepherds God's sheep not with rigor and severity, but with love and humility; not as temporal lords but as spiritual guides, especially by example. 1 Peter 5:1 So I exhort the elders among you, as a fellow elder and a witness of the sufferings of Christ, as well as a partaker in the glory that is going to be revealed: 2 shepherd the flock of God that is among you, exercising oversight, not under compulsion, but willingly, as God would have you; not for shameful gain, but eagerly; 3 not domineering over those in your charge, but being examples to the flock. 4 And when the chief Shepherd appears, you will receive the unfading crown of glory. Some elders never appreciate the compliment given them when a saint disagrees with the pastor’s exposition of a text. At least the Christian under his care is devoted more to Scripture than to the man in the pulpit. Under his ministry the child of God has reached a maturity to think through issues for himself and has imbibed a Berean spirit (Acts 17:11).